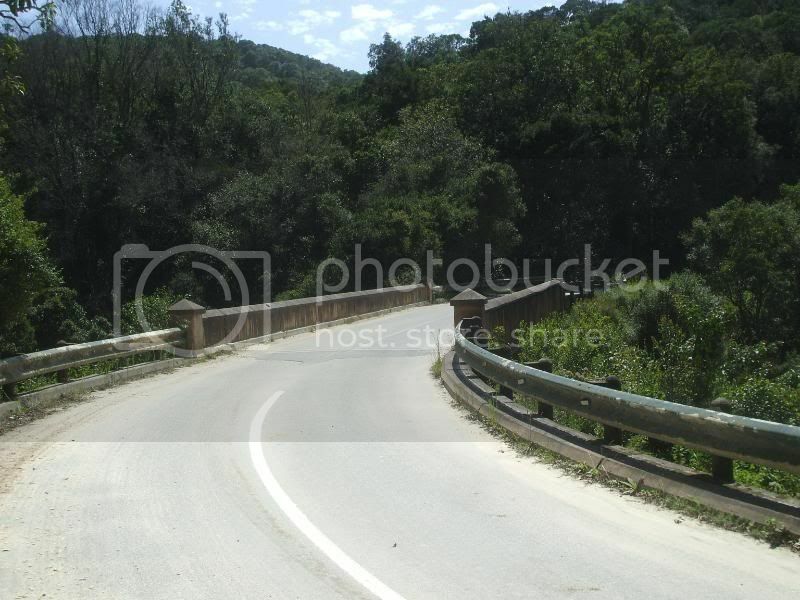 Somewhere between Empangeni and Ulundi. 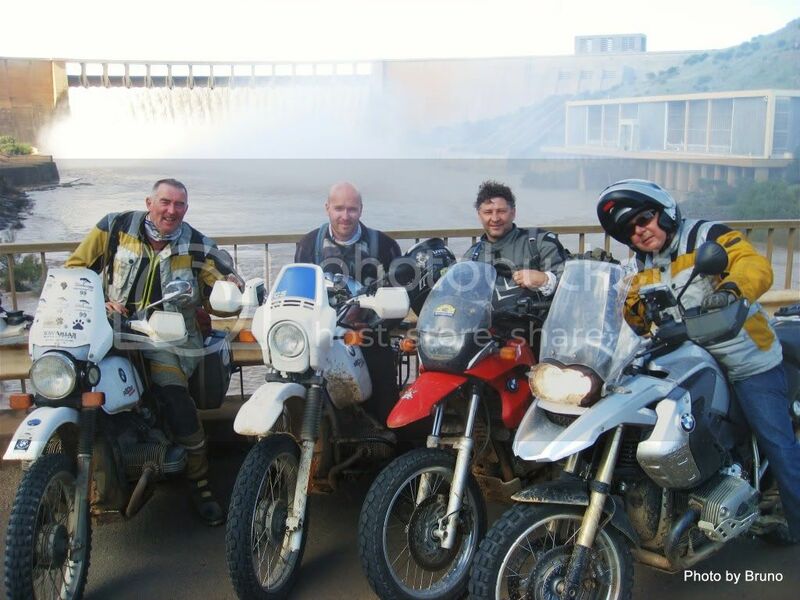 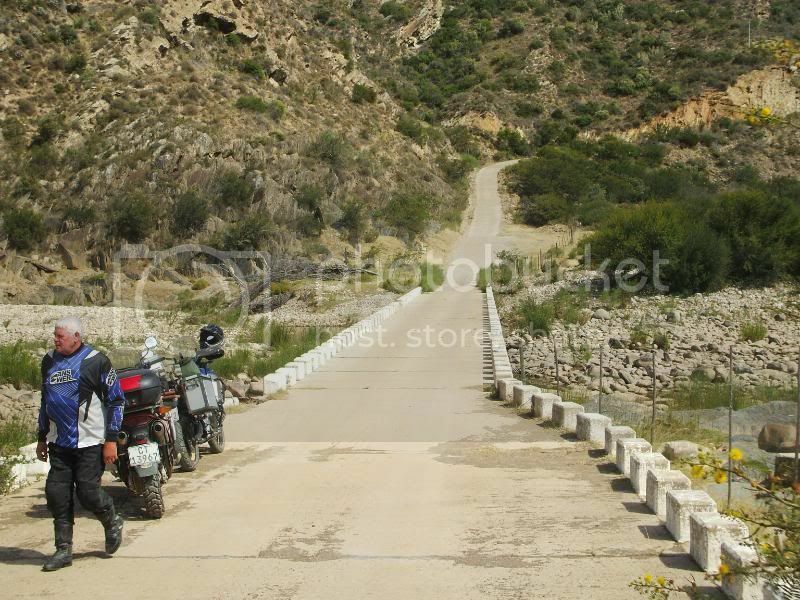 Garief dam in the background - Me second from right on 2011 PDA - photo taken by Bruno. 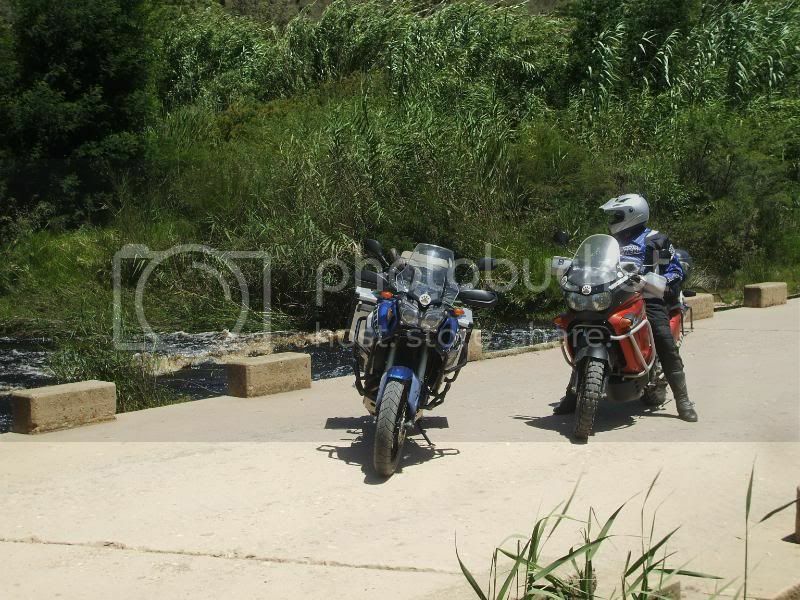 Snap GS-Dawid. 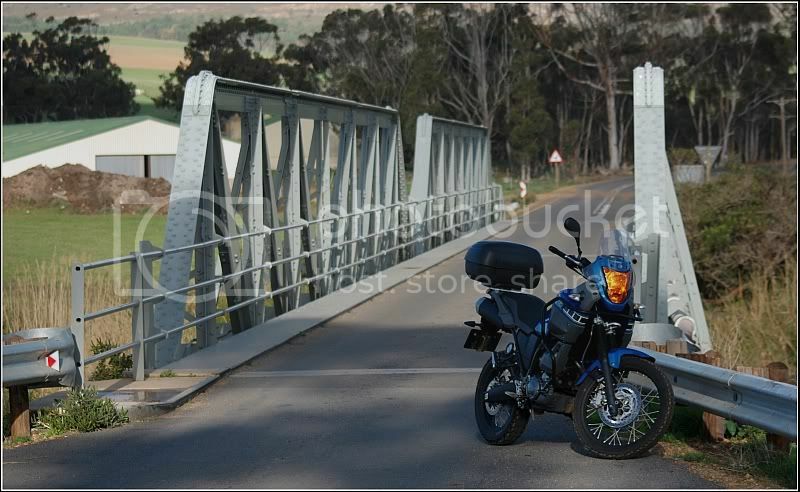 Me & my wife over Easter 2011. 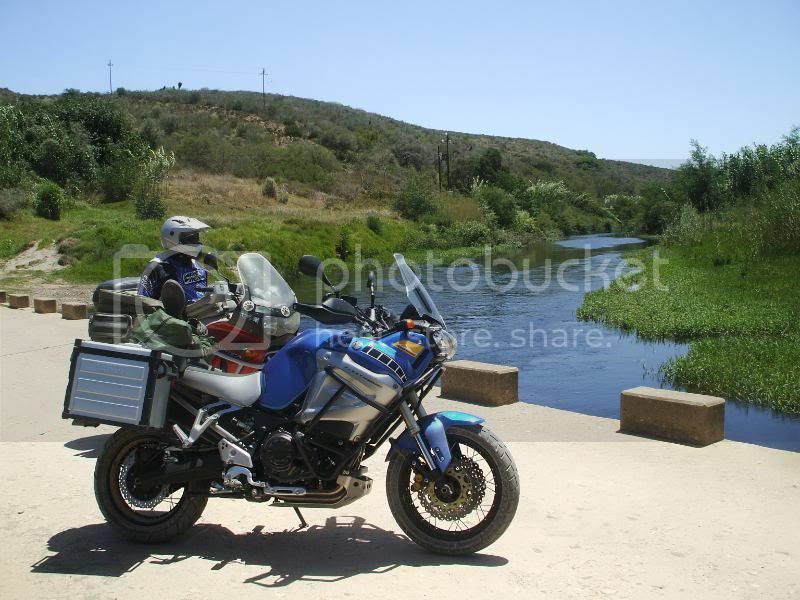 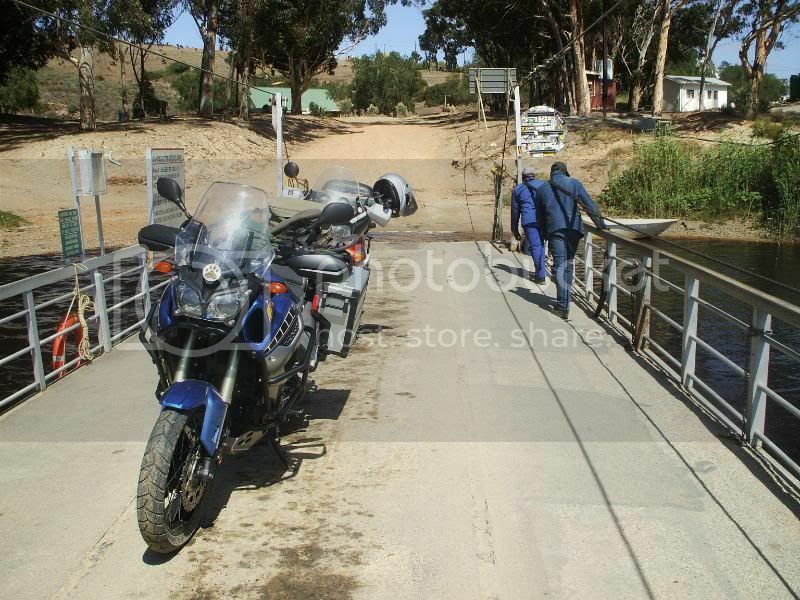 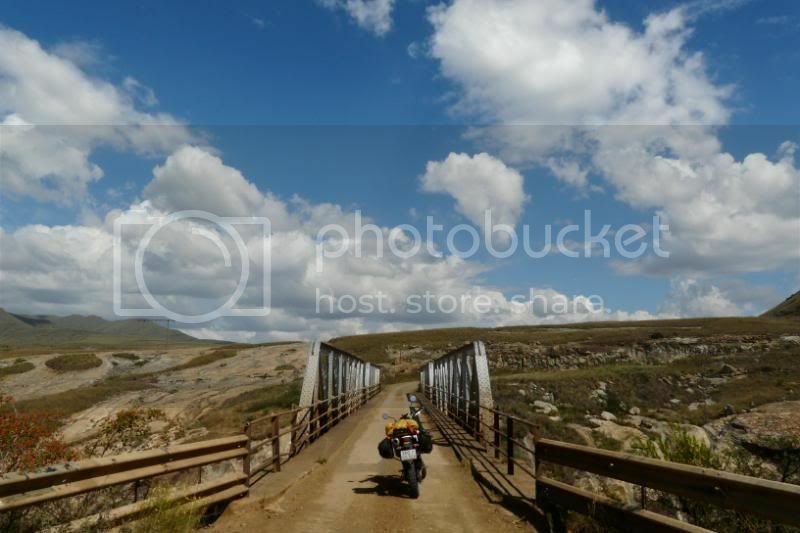 Crossing the Senqu River in Lesotho (S29 35 40.0 E28 42 44. 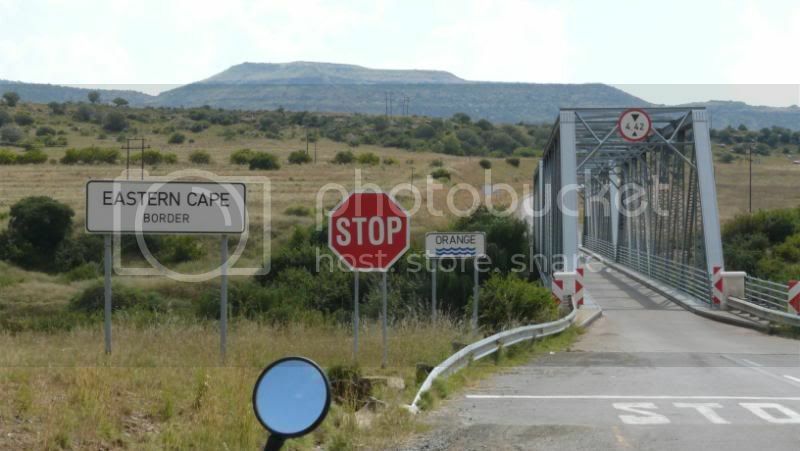 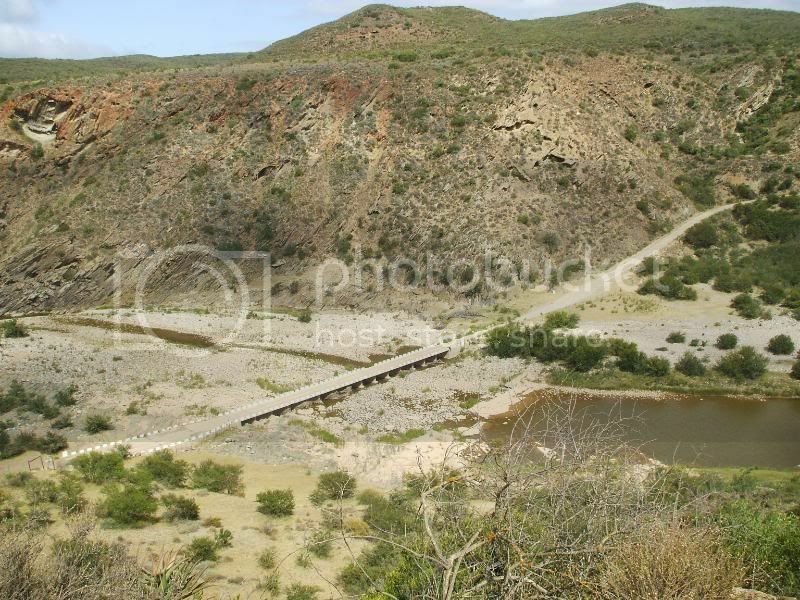 Van Stadens River Bridge (S33 54 40.4 E25 11 42. 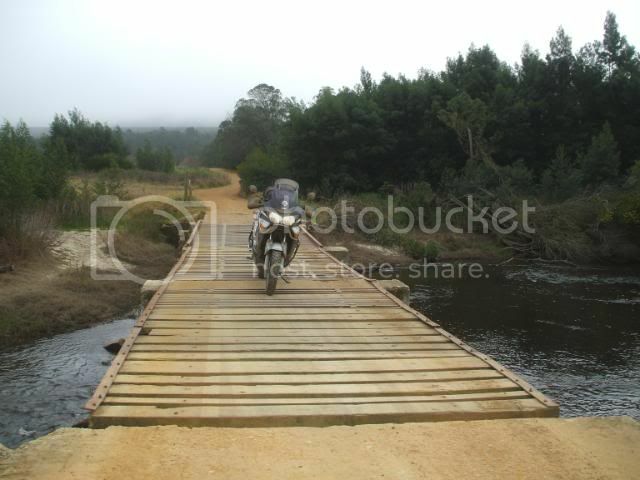 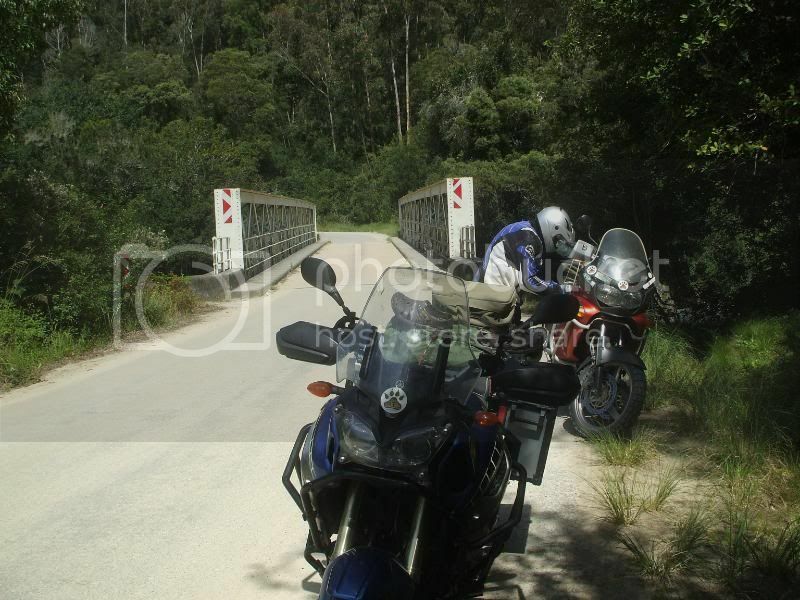 A bridge that's not in use anymore - between Cathcart & Thomas River.